Many factors, including our economy's globalization has increased profits on products, property rights, and contracts for companies that hold them, but can come at the expense of entrepreneurs and competitors. As a result, litigation of commercial disputes has become an important and high stakes game. The attorneys at Witt & Associates have the skill, experience, and resources to put you in the best position to win your commercial disputes. Our litigation team is not afraid to stand up to the most aggressive opposing attorneys, or to challenge the most powerful corporate interests, in the pursuit of our clients' best interest. The dispute can be over a contract, patent rights, copyright or trademark infringement, employment discrimination, securities, or any other kind of business transaction. 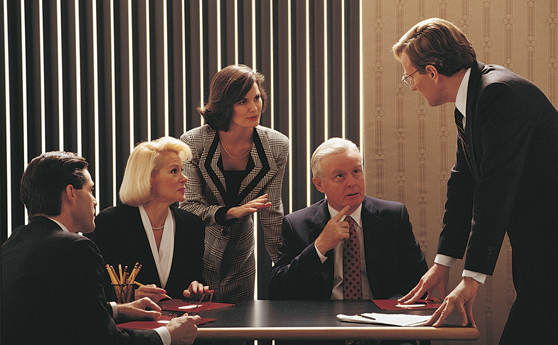 Witt & Associates can assemble a team of attorneys and professionals to get a fair resolution. If you or a loved one has been harmed because of a commercial dispute or issue, please contact our office today for a free consultation with an attorney.